The Trump Administration's homosexual ambassador to Germany is now heading up an effort to decriminalize homosexuality around the globe. How should Christians respond to this? I'll talk it over with Peter LaBarbera, president of Americans for Truth about Homosexuality. Plus: Author Clarence Shuler discusses the wise decisions that every young man should make. His book is called, "Choose Greatness." 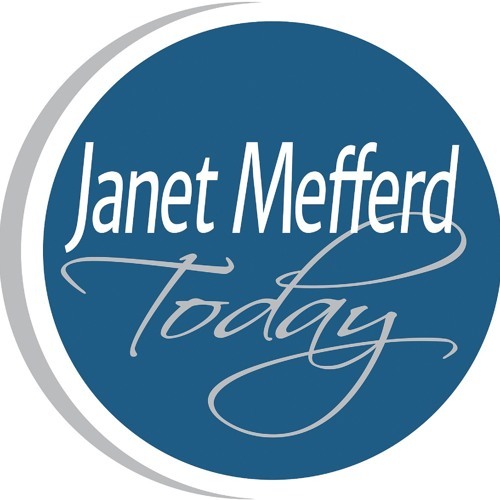 That and more on Thursday's JANET MEFFERD TODAY.